Deciduous forests, usually on floodplains, occasionally on uplands. 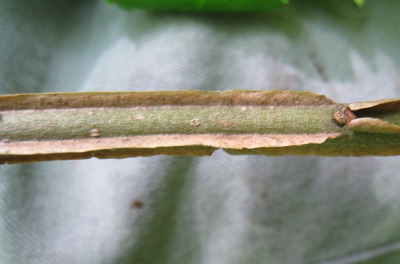 As in F. nigra, the calyx is lacking (or early deciduous) and the fruit is strongly flattened, but the lateral leaflets have short petiolules. MICHIGAN FLORA ONLINE. A. A. Reznicek, E. G. Voss, & B. S. Walters. February 2011. University of Michigan. Web. 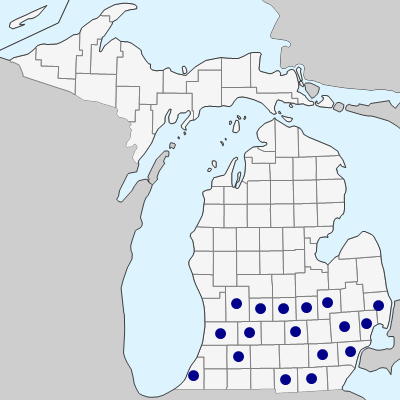 April 19, 2019. https://michiganflora.net/species.aspx?id=1736.